A clean color combination takes over the SB Stefan Janoski for the summer. The summer-ready SB Stefan Janoski features a skate-friendly suede upper in medium olive, working with black suede overlays. Urban orange adds some life to the look over the stitched Swoosh logos and collar lining, while a white vulcanized sole sits below. 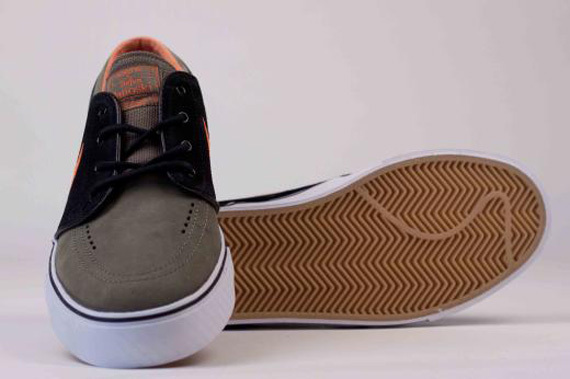 Look for the Medium Olive/Urban Orange-Black SB Stefan Janoski to hit select skateshops in the coming weeks.